Updated designs of COMPUTER TABLE for all modern offices. Frequently used by interior designers, yet at very competitive prices! Check it out Today! Computer table for teams that are focusing on individual tasks and occasionally host others at their office desk. 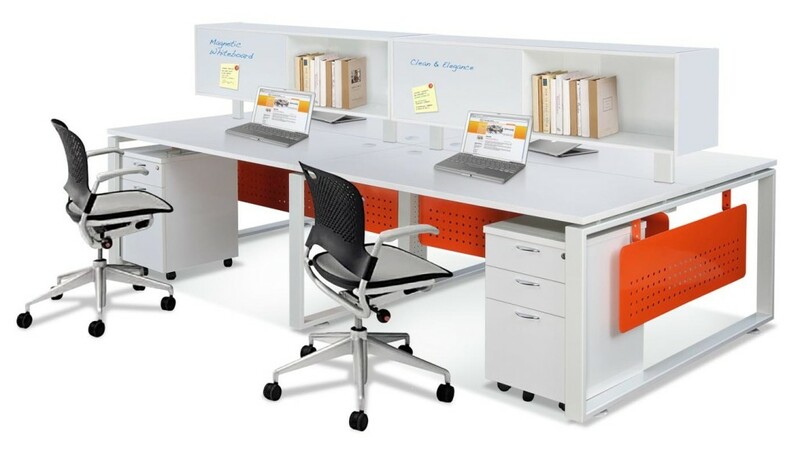 Office Empire‘s Computer Table range of Office Furniture with Central Upmounted Storage suggest boundaries without blocking visual access. Place your work materials or personal belongings upon, under or inside the storage units. 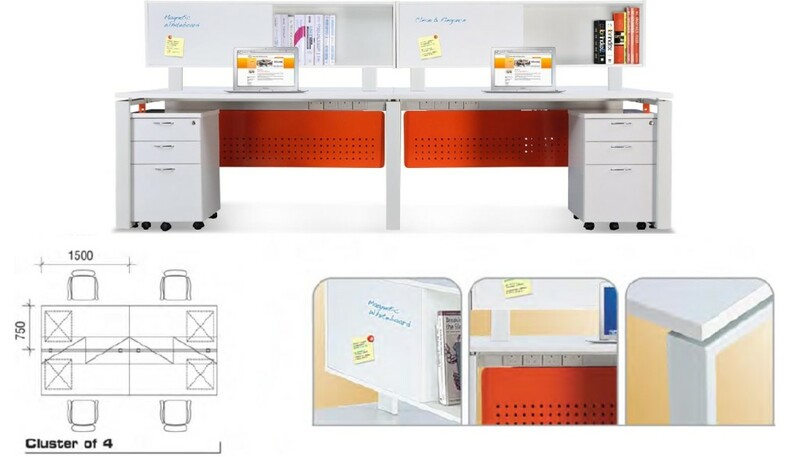 Want to find out more about Office Empire‘s range of Office Furniture, Office Partition Panels and Computer Table or Office Renovation Services? Do drop us a line and we will get back to you!